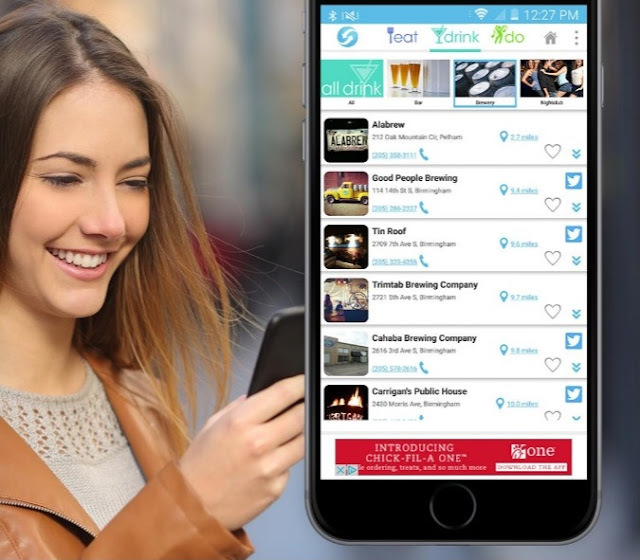 GoZo is an app that helps you to find the latest happenings at your favorite places! No more wondering where to go to find the best choices for your entertainment, dining and social enjoyment: go to goZo! You can simply enter your preferences and goZo will show you not only businesses that fit your selections, but also the social media from those businesses so that you know the latest from your favorite places. Get on the go today with goZo!